Electronic Arts and DICE have finally lifted the veil on the next Battlefield game, Battlefield V, which will be returning to its roots of WWII, but bringing with it a host of new changes. 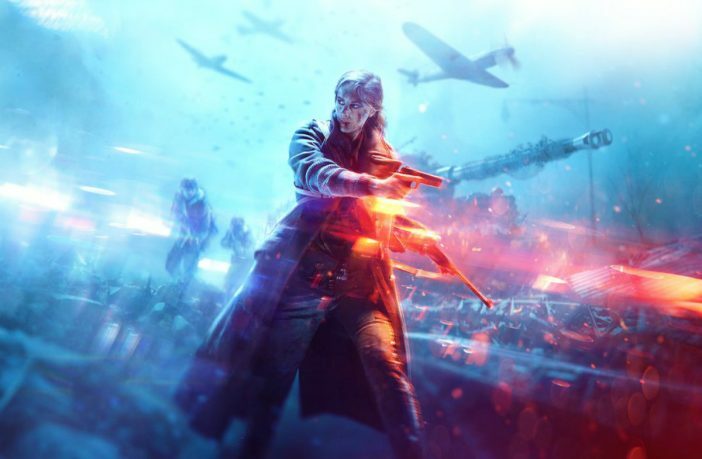 Alongside an action-packed reveal trailer, EA announced that the game will focus on the battles “that were pivotal, though sometimes forgotten”, rather than the notable skirmishes of WWII. Regarding gameplay changes, details are still scarce, but the publisher did confirm that players will be able to build fortifications, repair war-torn structures, or tow stationary weapons to maximise their devastating firepower. Additionally, players will be able to drag downed allies to safety and shoot incoming grenades out of the sky. The reveal trailer itself also gave glimpse at some of the new characters that will feature in the game, including a female soldier donning a prosthetic arm. Find the best deals on Battlefield games with PriceCheck!